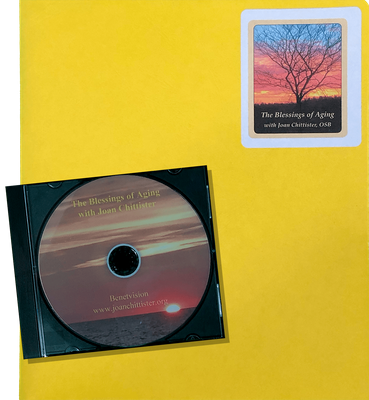 Benetvision offers a wide range of materials for spiritual seekers like you. 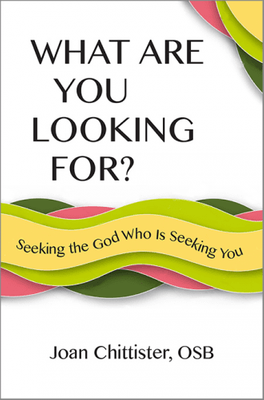 From books to booklets to prayer cards—you will find something to lift your spirit and challenge your soul. We welcome you to our community. Purchasing books and other materials directly from Benetvision enables Sister Joan's work to continue. 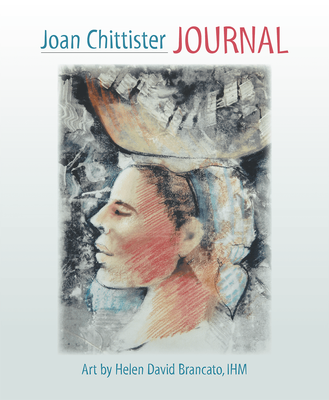 A portion of proceeds goes to the Joan Chittister Fund for Prisoners, which provides spirituality materials to incarcerated people across the United States at no cost to them. 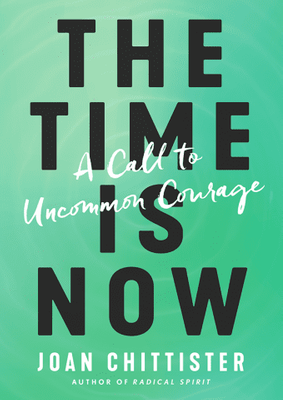 VIEW ADDITIONAL VIDEOS from Sister Joan about The Time Is Now.